Next PuB NiGHT June 10! Thanks to everyone that came out last night to Malone’s Pub and Grill, I hope you had a great time! Haven’t made it out to INTERNeX PuB NiGHT yet? Don’t miss out on the next one happening June 10 at the Blarney Stone! Swing by around 8 p.m. and meet other INTERNeX program participants! 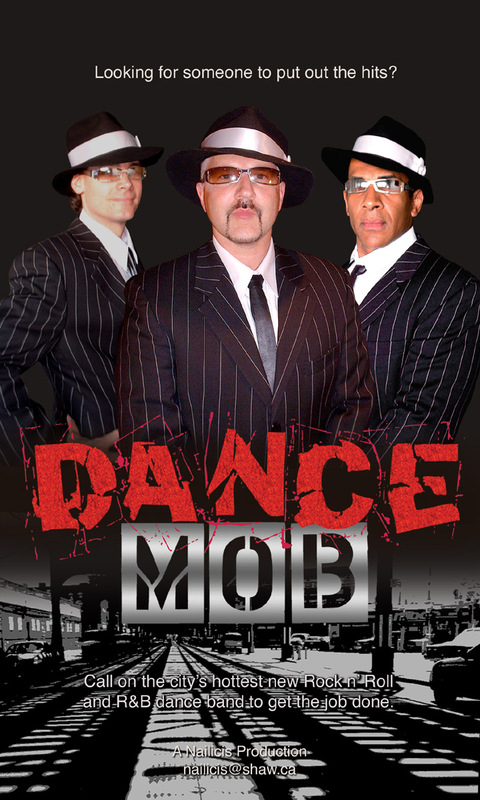 On Thursday night, Dance mob will be spinning the best of Top 40 rock and dance covers! More than just an Irish Pub, the Blarney Stone is Vancouver’s Institution for Irish Food, Entertainment, and Atmosphere. Voted Best Irish pub in Vancouver again last year, the Blarney Stone offers a unique pub experience by day and rip roaring, feet stomping good times by night. Conveniently located in the centre of Vancouver’s historic Gastown District, the Blarney Stone is both a local favourite and tourist destination. This 7,000 square foot venue is pleasantly divided into many different areas and atmospheres. As a traditional Irish pub, we have seating options from cozy booth snugs and large wing back loungers, to a shared spot at a long table or a seat at any one of our three bars. The Blarney Stone has a large selection of Draft Beers, Scotches, and Whiskeys (they are Irish after all! ), and Vodkas from around the world. We have a newly renovated kitchen and our menu is a mix of authentic Irish food and dishes with a modern and international flare. Have a pint with friends after work or watch almost any game on one of our many Plasma TV’s. Later in the evening, mix it up on our large dance floor! Now’s Your Chance to Visit Whistler with INTERNeX! Are you looking for a refreshing experience? Do you want to experience the thrill of bungee-jumping or the rush of zip-lining? Then kick-start your summer with a beautiful trip to Whistler! Nestled in the Coast Mountains, Whistler will provide you with unforgettable memories! Join other INTERNeX clients on a 2-day tour June 19 – 20, 2010 as we journey from Vancouver to Whistler along the fabled Sea to Sky highway, taking in Howe Sound, the Coast Mountains, waterfalls, and green valleys! 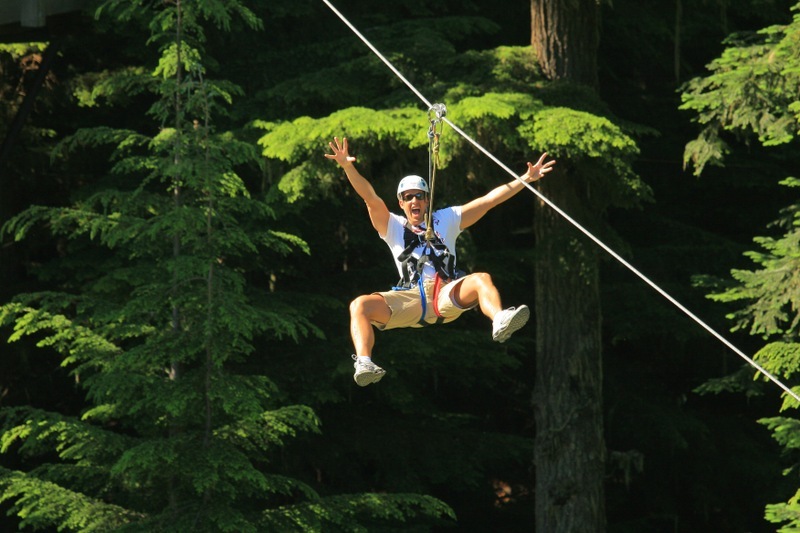 Then, relax in Whistler at their luxurious hostel, or find your thrill on an adventure activity! Don’t have a friend? No problem – you’ll meet tons of people on this trip! En route between overnight destinations, the bus stops for sight-seeing, activities, and other adventures! The service is door-to-door, and pass holders receive discounts on activities and attractions! Blending the charm of an alpine village with the amenities of an urban centre, Whistler Village offers fine dining, vibrant nightlife, eclectic boutiques and revitalizing spas. Have a big night in the Whistler clubs before returning to Vancouver the next day. Return home with tons of stories to tell your friends and family! and 26 hours in Whistler! The hostel also has a kitchen, so you can bring your own food to cook instead of going out to dinner (if you wish). This is a great trip if you don’t have a big budget, as there are plenty of free activities to do while you’re there! For only $110.00, this is a great trip and you get so much included for the price! We will be departing from Cambie and Seymour, however a custom pick-up may be arranged depending on the number of applicants. To sign-up for this amazing trip, drop by the INTERNeX Office with your payment of $110.00 (cash only, Canadian dollars). Last day for registration is Thursday, June 10 so sign-up quick before all seats are taken! For further information, please contact Laura at pr@internexcanada.com. Cancellations will result in a 20% fee if made 48 hours or more in advance of your travel date. A fee of 50% applies if less than 48 hours, but greater than 24 hours notice is given. A fee of 100% is applied for less than 24 hours notice or failure to show up for the booked departure. 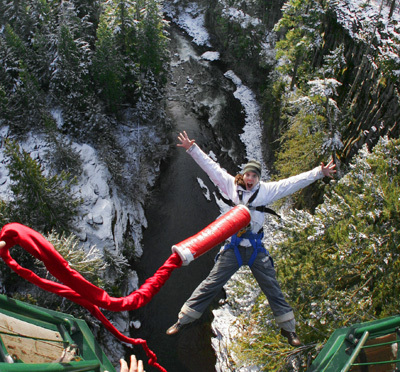 Photos courtesy of: ZipTrek Eco Tours and Whistler Bungee.